One of the highlights of the civic year in Coweta County is the announcement of the Citizen of the Year. 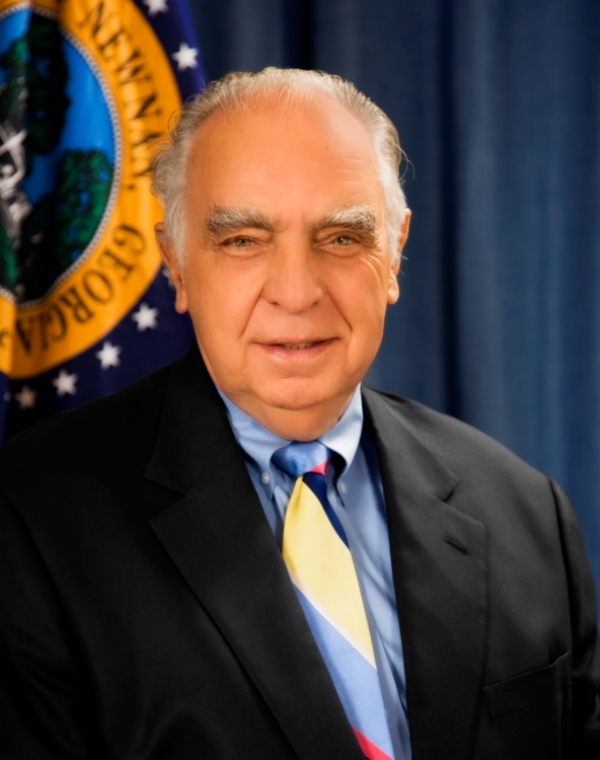 This award is designed to honor an individual with outstanding leadership and citizenship within our community, someone who has demonstrated exemplary vision, civic pride, and a strong commitment to a better Coweta. 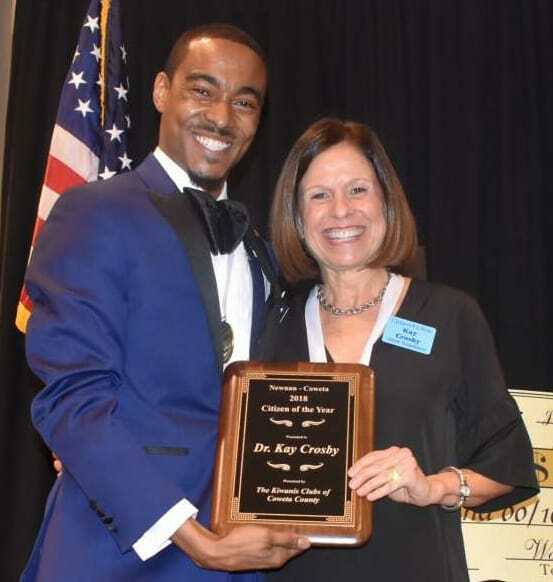 The nominees for the 2019 Coweta County Citizen of the Year were Ronny D. Jones, Melvinor J. Kendrick, Garnet Reynolds, Marie Swope, and Mark Whitlock. Congratulations to Marie Swope, the 2019 Citizen of the Year! 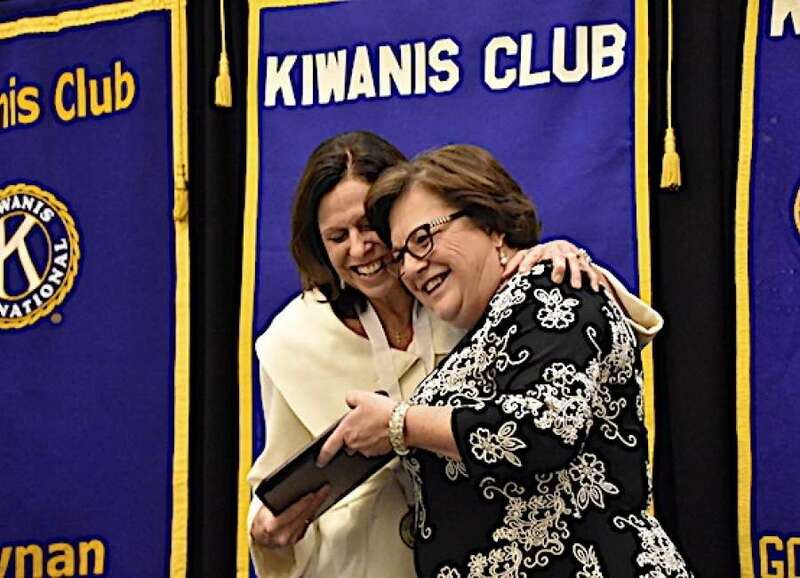 Congratulations to Marie Swope, the 2019 Coweta County Citizen of the Year! Since retiring from a career with Delta Air Lines, Marie has dedicated her time to volunteering in the Newnan community. She has served on the board for Stepping Stones and the Coweta Samaritan Clinic and is an active member of Saint Vincent de Paul. Marie is very involved with Communities in Schools of Coweta County and has devoted years to tutoring both GED students and elementary school students. She also provides support to the Newnan Boys & Girls Club, Southeastern Assistance in Healthcare, Christian City Children’s Village, the Joy Project, and Angel's House.